Milind Raj, a New Delhi engineer, is a hero after utilizing his knowledge, and a bit of ingenuity, to create a customized drone to help a puppy in danger. Raj was reportedly out for a stroll when he heard the whimpering dog. He wasn’t about to be merely another passerby who didn’t do anything to help. He sprung into action to save the pup who was stuck in a boggy drain. Raj spent six hours constructing a robotic arm with a claw-like device at the end, which he then attached to a six-rotor drone. 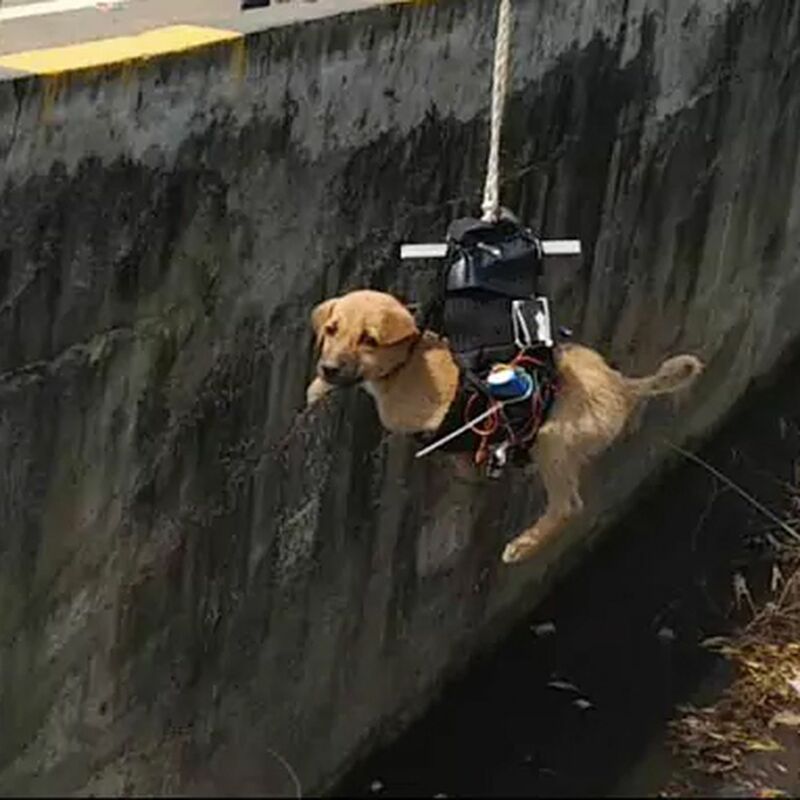 Raj went as far as to utilize his background in AI to install sensors to track heartbeat and breathing patterns of the dog during the rescue. Naturally, Raj opted to adopt the little pup after coming to its rescue, a true match made in heaven. GloveOne ‘Smart Gloves’ to Revolutionize Virtual Reality… Feel Virtual Objects, Even Their Size and Weight!